Take your pick! 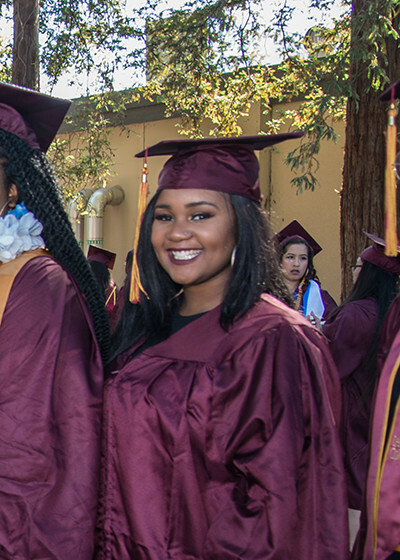 De Anza offers 70 associate degrees and 97 certificates of achievement in fields from Accounting to Women’s Studies. 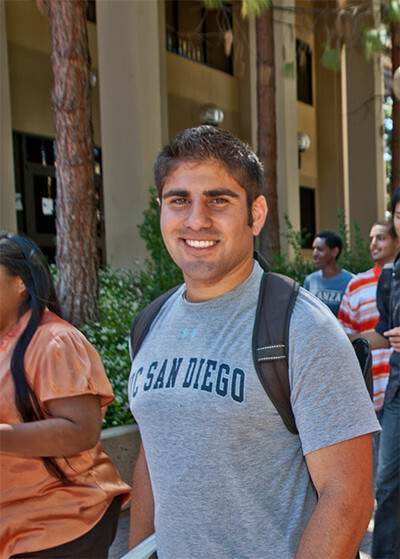 An Associate Degree-Transfer provides priority admission consideration for CSUs. 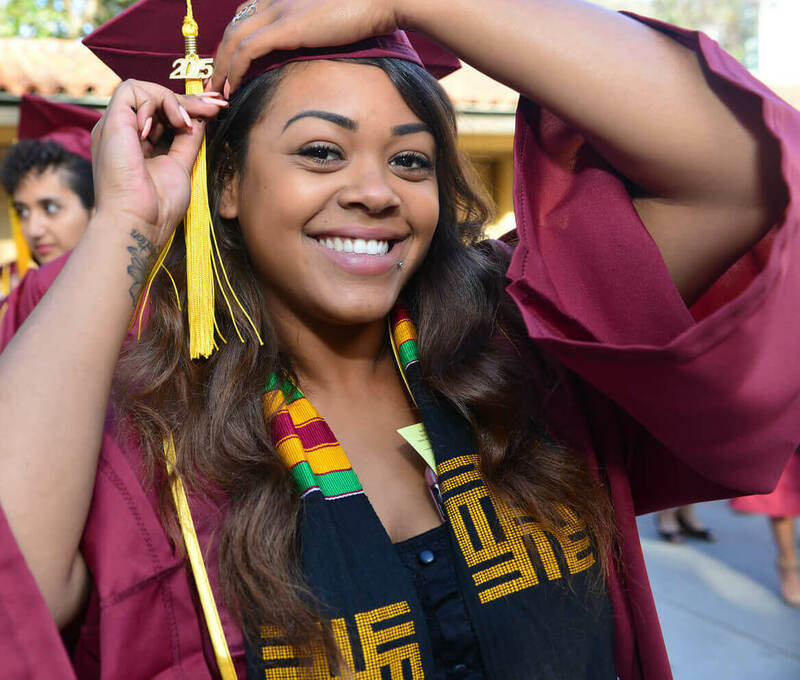 De Anza is always the top Silicon Valley college for transfers to the University of California, California State University and private, four-year schools. We can help you plan your path to a successful transfer. De Anza has more than 30 Workforce Education programs, including Automotive Tech, Computer Security and Nursing. Programs are designed with help from industry experts. Most include hands-on training or internships. 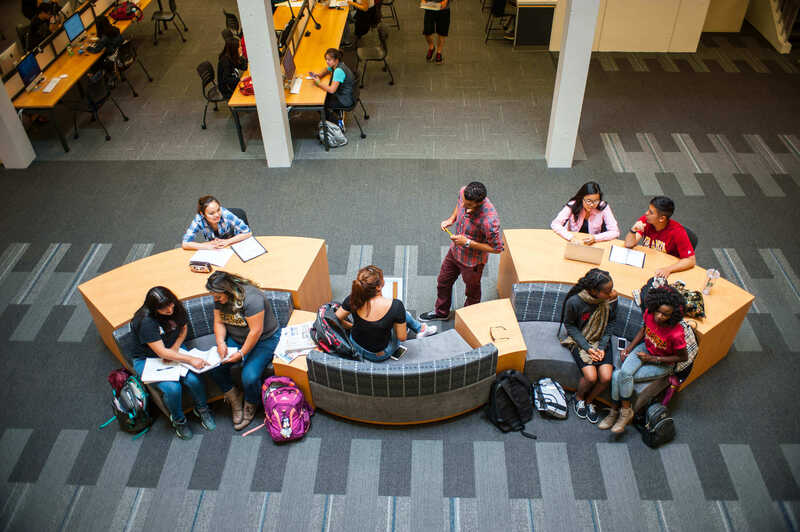 Borrow a laptop and connect with free Wi-Fi, use the computer lab, or reserve a group study room with a big-screen monitor for working together. 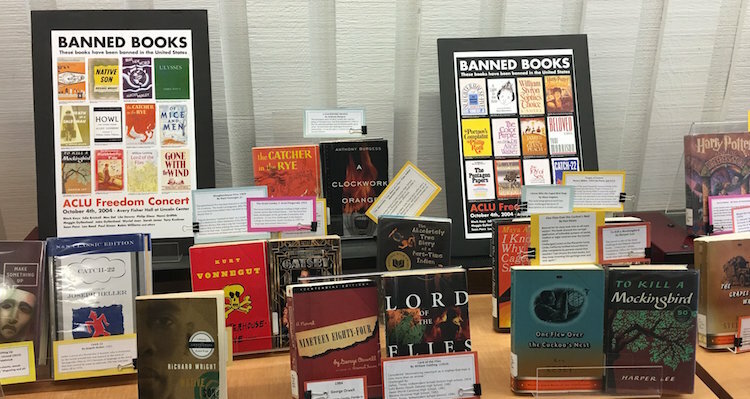 The Library has 76,000 books, plus streaming videos and online databases for research. 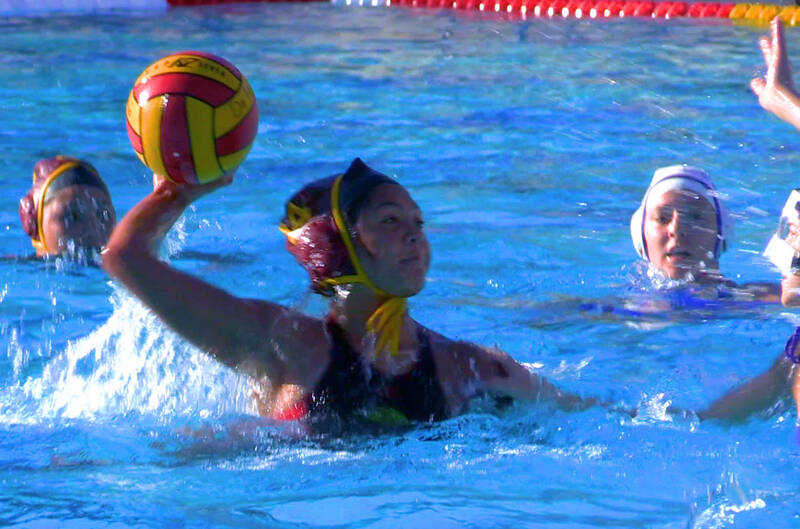 De Anza has 19 intercollegiate sports teams – nine for men and 10 for women – and has won the Coast Conference All Sports Trophy in 22 out of 32 years. 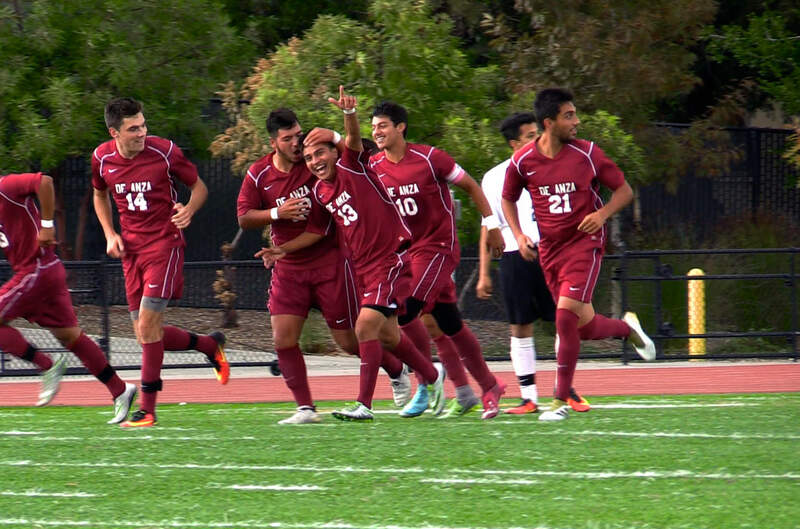 Our student athletes have a high transfer rate to four-year schools. 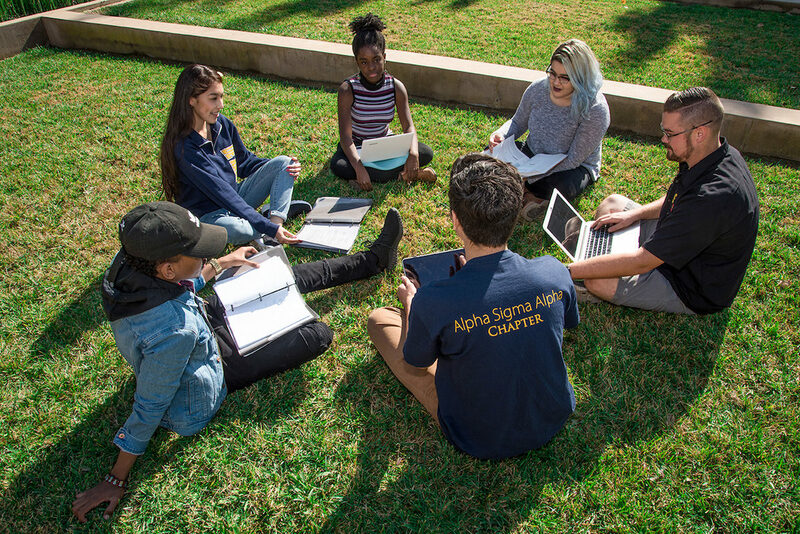 Learning communities are a great way to connect with a network of supportive classmates, teachers and advisers. 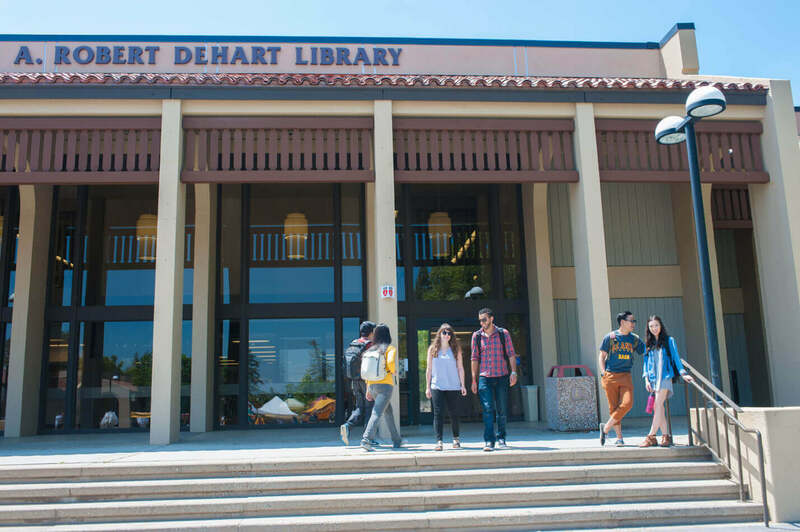 De Anza has a number of learning communities, each based on a common interest or emphasis. 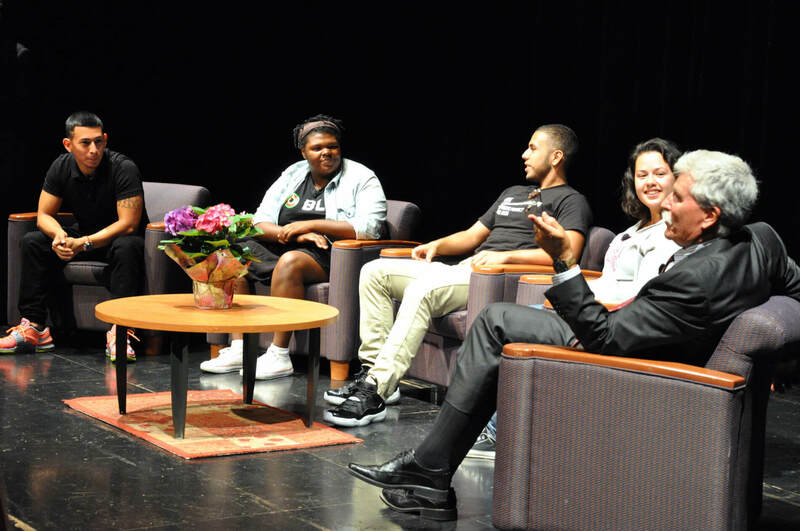 De Anza is committed to engaging students in civic learning. 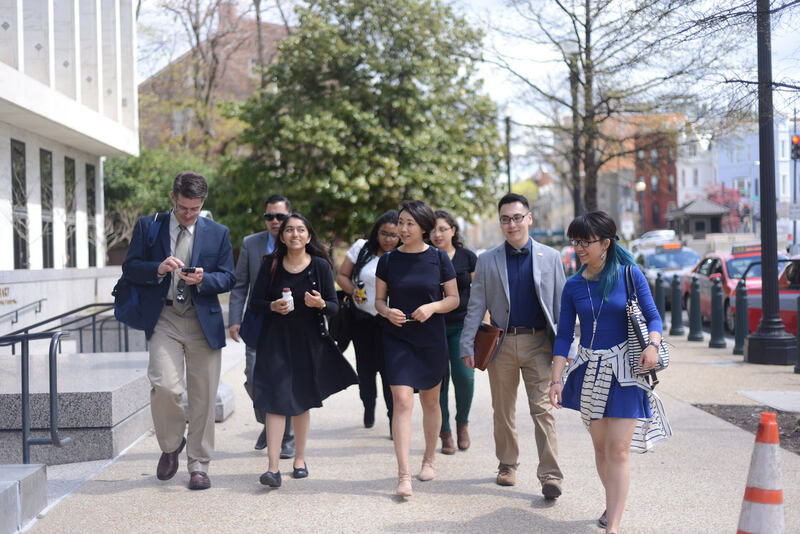 You’ll find opportunities to build leadership skills and gain real-world experience with the Vasconcellos Institute for Democracy in Action and other campus programs. 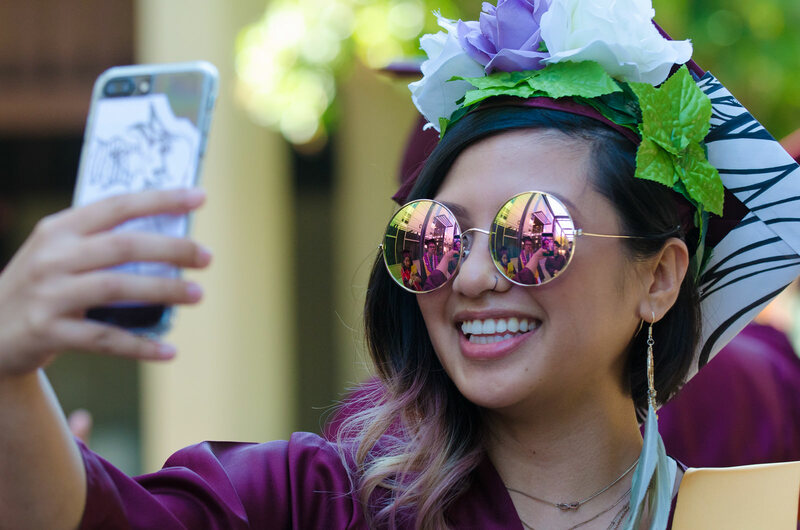 De Anza is the top Silicon Valley college in numbers of students transferring to four-year schools, and is always at or near the top statewide. That includes transfers to the UC, CSU and private or out-of-state universities.